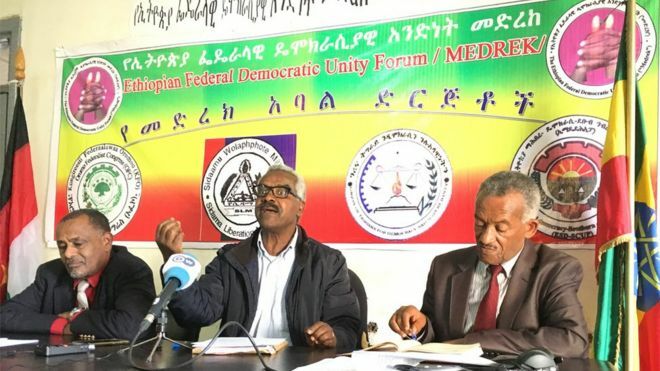 The following story is via Addis Standard; in related story, Oromo activists say the reason the Woyane government is creating such violence and instabilities in the Oromia National Regional State is to declare another State of Emergency, or dissolve the federal structure and take over Oromia for direct-rule by TPLF/Woyane military. 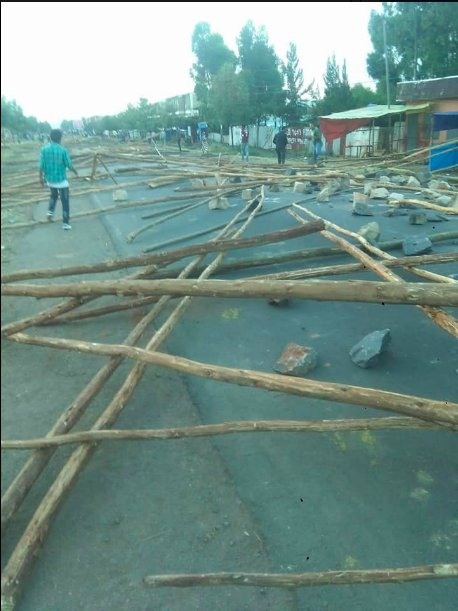 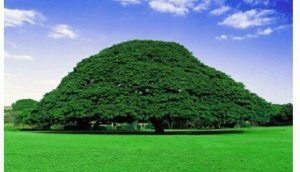 Addis Abeba, Oct. 22/2017 – Several people were killed, many of them hacked to death, in yet another communal violence, this time in Illu Aba Bora (Illubabor) zone of the Oromia regional state in western Ethiopia, according to two sources who spoke to Addis Standard by phone. 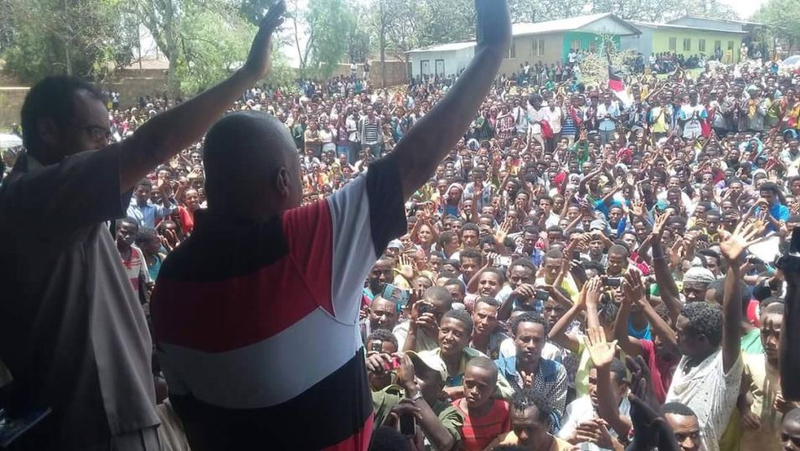 The news has been confirmed this morning by Addisu Arega Kitessa, head of the Oromia regional state communication affairs bureau. 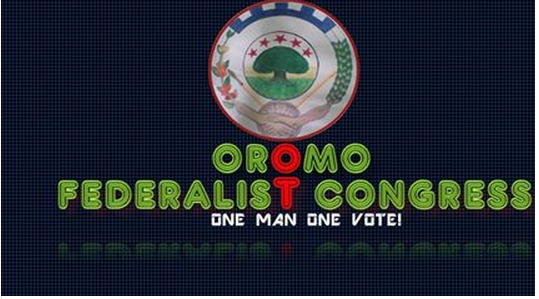 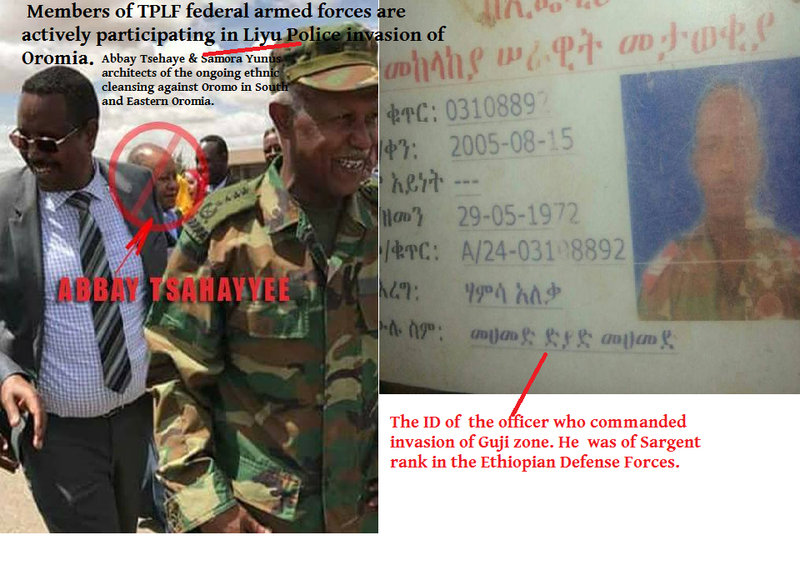 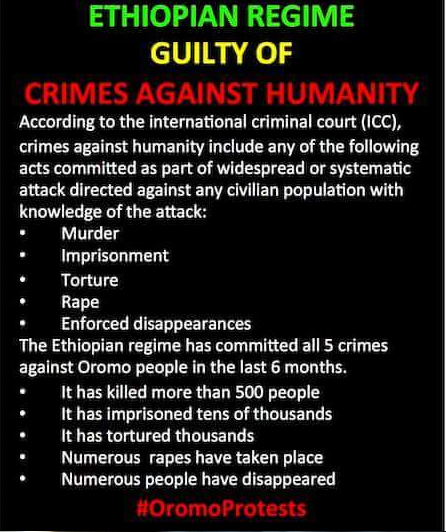 However, in his message on Facebook, which was written in Amharic, Addisu said that “eight Oromos and three Amharas” were killed in Dega and Chora woredas in Buno Bedele zone as a result of a “deliberate attempt by some people who wanted to instigate ethnic violence between Amharas and Oromos.” Addisu also blamed the violence on forces “who want to destabilize the regional government.” Without giving further details, Addisu also said those responsible were placed under police custody.